You might be fit, but are you TRX Fit? Limited spaces so please get in touch to BOOK on this taster class, which is FREE. Regular classes beginning in January. 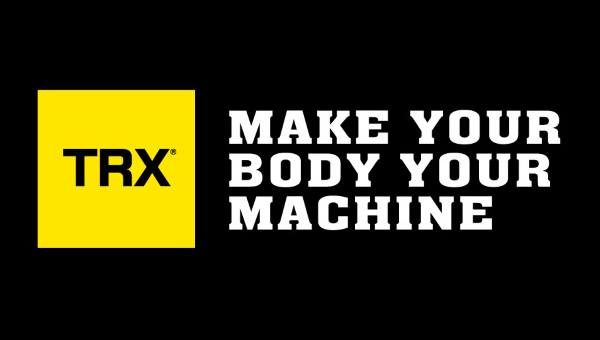 All TRX classes will be either 45 or 60 minutes in duration, all geared towards achieving the individual results you desire! You’re in control of how much you want to challenge yourself on each exercise – because you can simply adjust your body position to add or decrease resistance. TRX exercises map to the way you move in everyday life. CONTACT FOR MORE INFO HERE. How to pace a running event.